While creativity and originality are often linked, music can also branch out from past roots. Once we dig into a band, tracing the elements that formed the foundation of its sound, it can give us clues into the musical mystery. 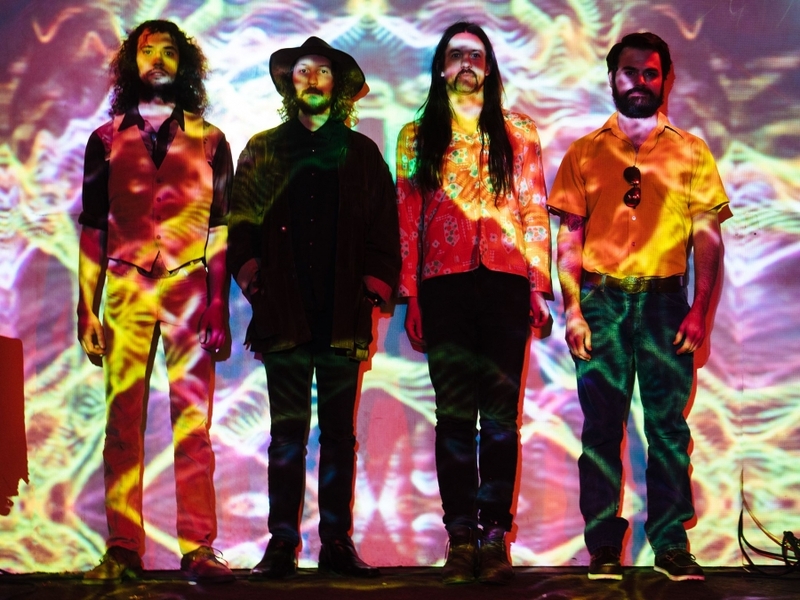 Ecstatic Vision pay homage to their psych-rock forefathers with a collection of covers, titled Under The Influence, which is set for release on May 5 via Heavy Psych Sounds. The first sampling, a spin of “Troublemaker” by Chrissy Zebby Tembo & Ngozi Family, elevates the raw fury, so to speak, of the original, as the band provides its personal stamp. For their sophomore album, the quartet of Ecstatic Vision unleash Raw Rock Fury, available via Relapse. After a mood-establishing intro, the band quickly tears into the cosmos with the high-voltage, backend rhythmic stampede of “You Got It Or You Don’t,” which is elevated by the eccentric, powerful saxophone runs of Kevin Nickles and the primordial roaring command of Doug Sabolik. Segmented in two, “The Electric Step” is first steeped in a hazy, haunting chant, reverberating in the distance, before the high-octane, steam engine hits the rails running. 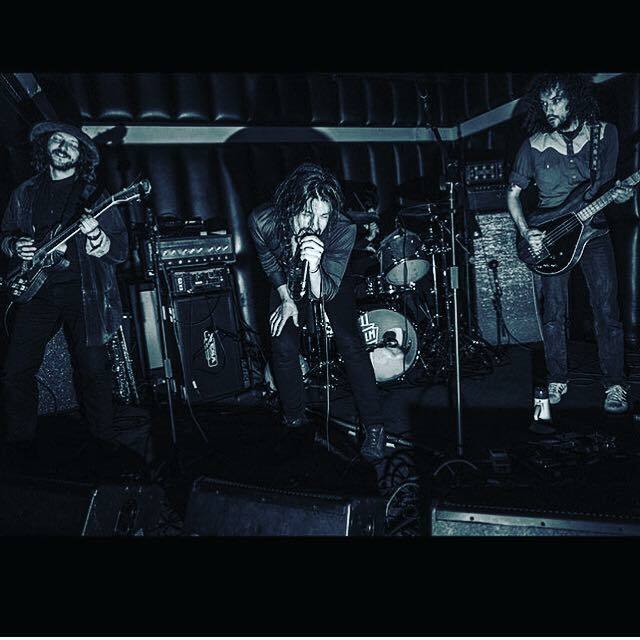 Mysterious keys loom, setting up the bluesy boogie of harmonica blows. Then, Sabolik issues an alluring order. 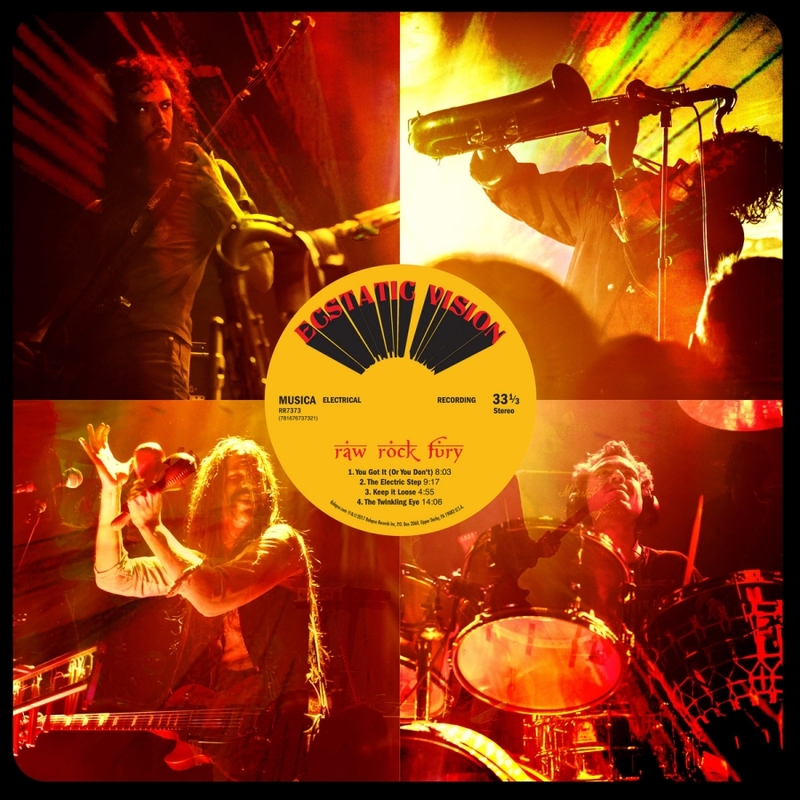 “Let’s get away from the city and clear our heads”/“Take me away to the better days.” Stoking the white-hot, hard-rockin’, musical fire, the band continues to rev up in all-consuming, sweat-dripping trance, inducing fire-breathing, apocalyptic grooves. However, Ecstatic Vision never burns themselves out; rather, “Keep It Loose” reaches back and reignites. 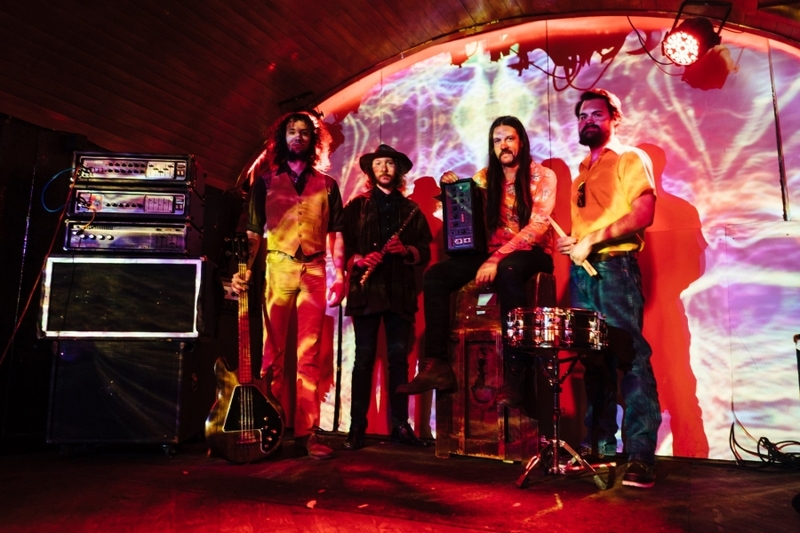 Gathering pressure with the ticking percussion, the stargazing, guitar swirls tee up the fury of tenacious, unwavering vocals, blowing the top off the cooker with an all-out blitzkrieg. In its final act, the persistent, thumping bass and engulfing keys of “Twinkling Eye” cuts through the clouds in a gradual climb, setting the stage for a triumphant conclusion.